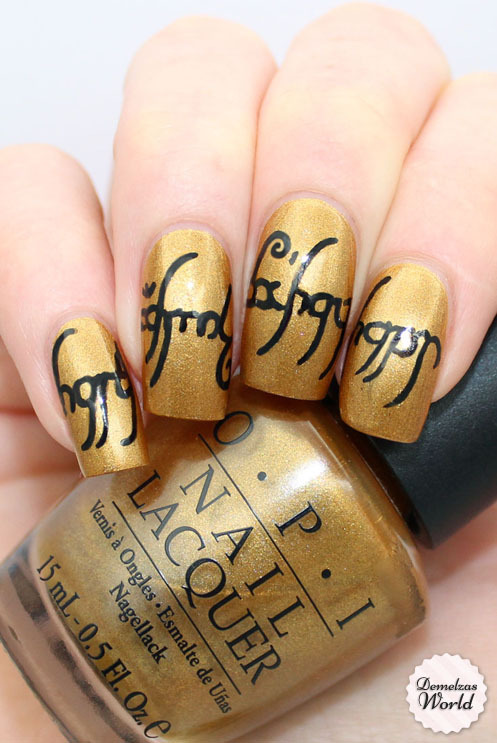 Your mani is fabulous! That gold is a perfect base and your art is just amazing. Thank you for sharing!